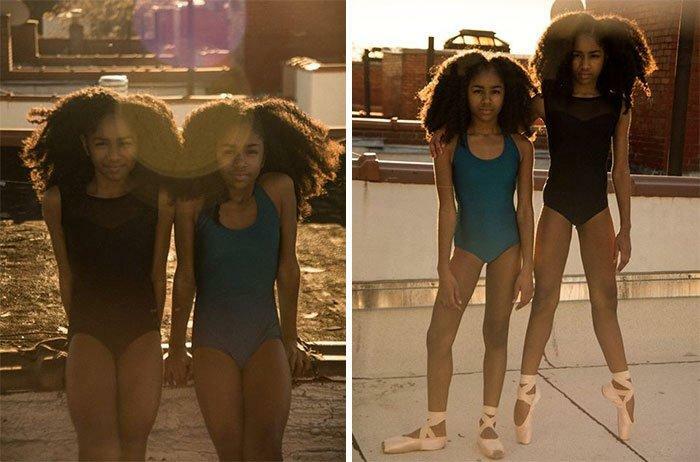 They Were Ashamed Of Their Natural Hair - Now They’re Famous For It! 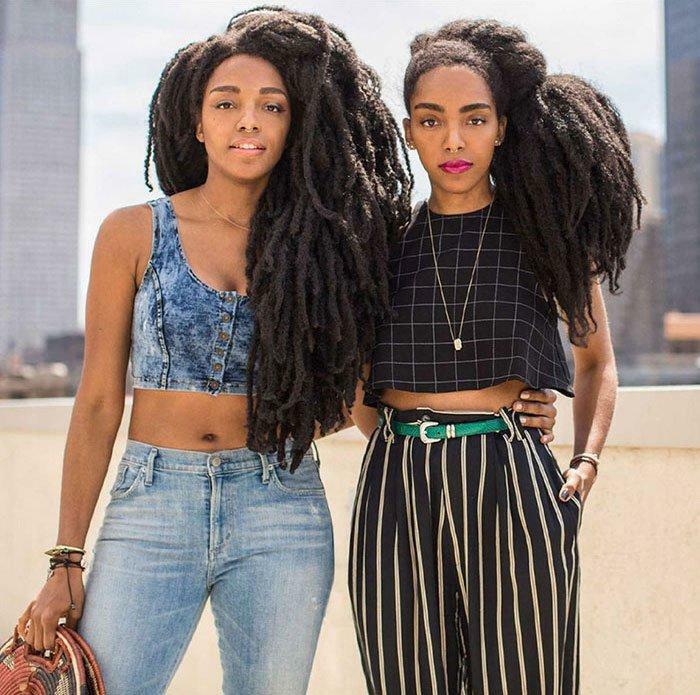 They Were Ashamed Of Their Natural Hair – Now They’re Famous For It! If you saw these twins walking down the street you’d be forgiven for doing a double take. 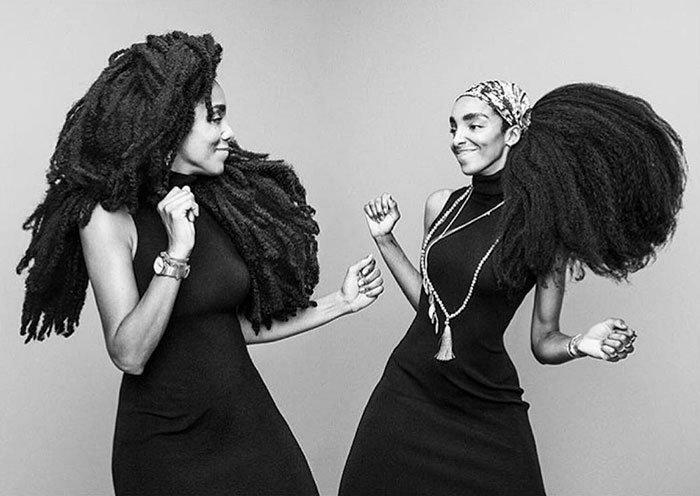 Cipriana Quann and TK Wonder are both known for their big, amazing natural hair. 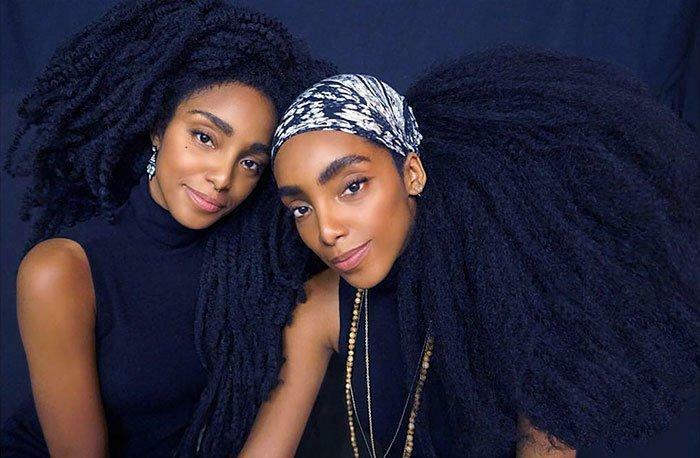 The breathtakingly beautiful 29-year-olds both wear their hair in long, natural bouncy dreads or twists – setting them apart from many other models. 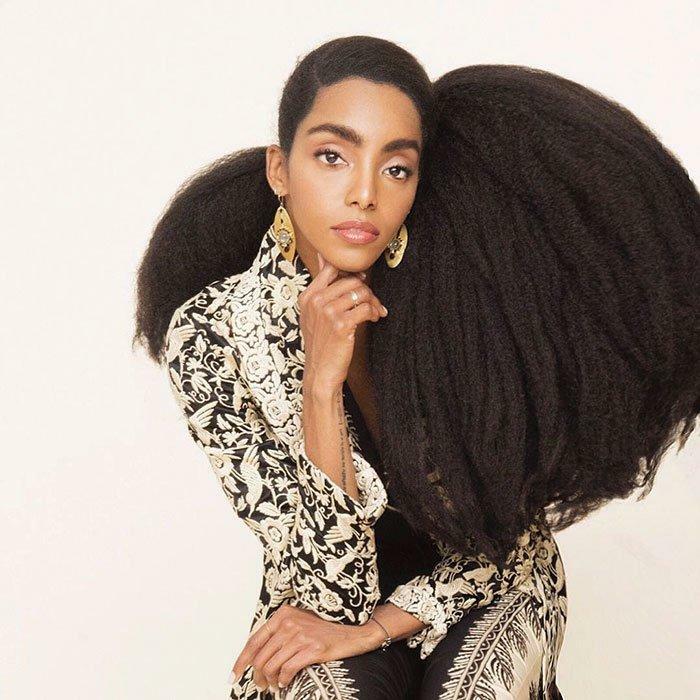 While they wear their hair proudly now and have inspired many to go natural, the beauties admitted that they haven’t always felt so confident about their hair. Like many other young black girls, there was a pressure to relax and straighten their hair. I don’t have a defined curl. 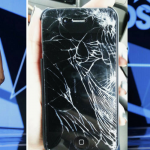 I was beginning to actually hate my hair and seeing it as a huge obstacle,’ Cirpriana told Cosmopolitan, adding that she would often straighten it. 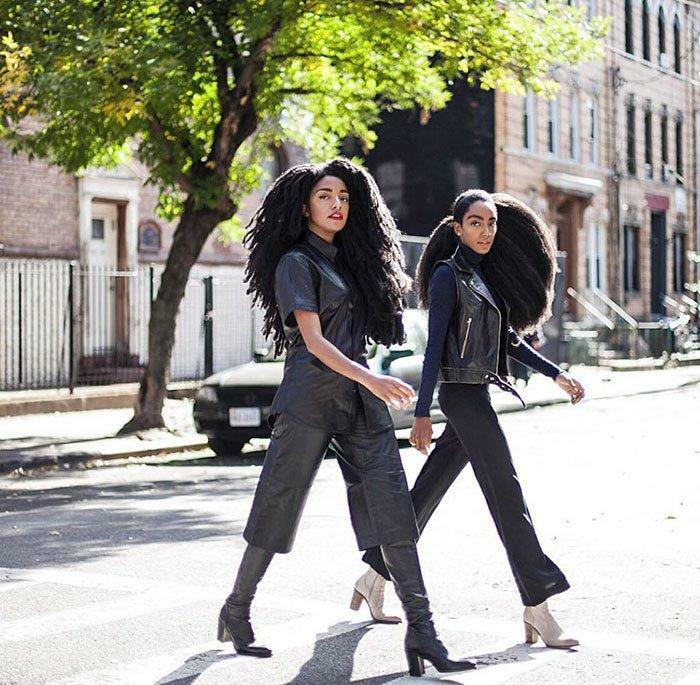 But as they grew up, the sisters began to embrace their natural hair and their stunning tresses have actually helped boost their career. Together, they star in Kenneth Cole’s latest ad campaign and have modeled for Essence and Hugo Boss. They are also a regularly feature at New York Fashion Week shows. ‘When you are unapologetically yourself… your life can transform all from the power of being who your were meant to be,’ Cirpriana said recently on Instagram on staying true to who she is. 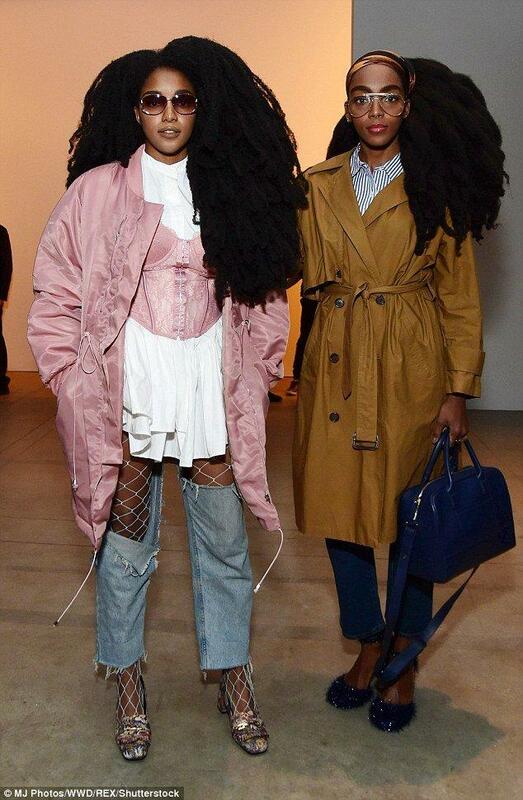 The ladies have helped inspire a generation of black women who are often forced to ‘conform’ and wear extensions or relax their hair. 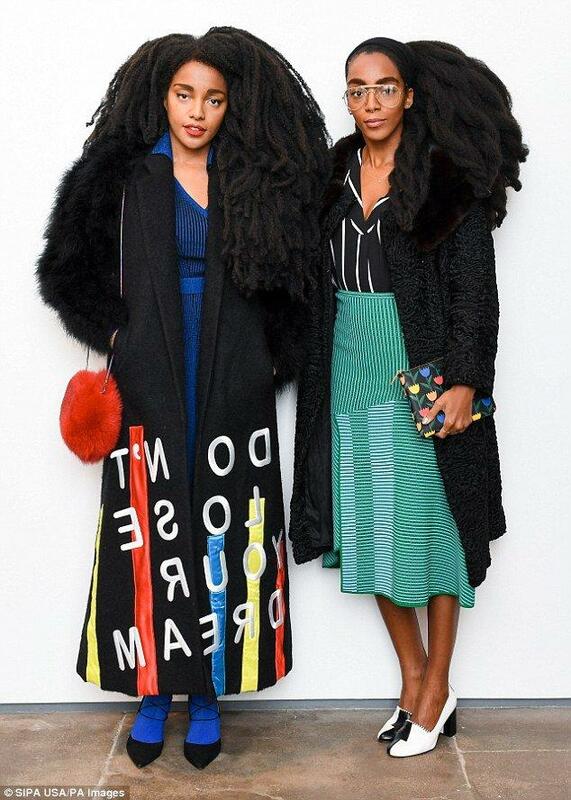 Together they run a blog called Urban Bush Babes. 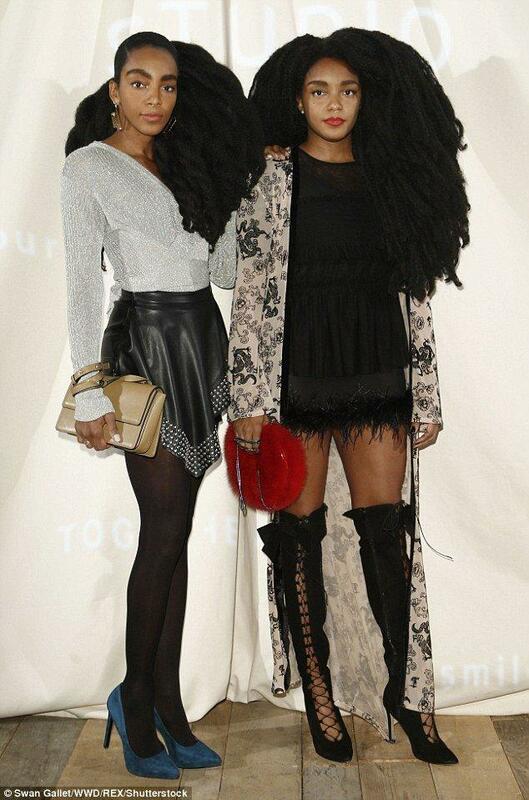 As well as showing off their their natural hair they flaunt their killer style. 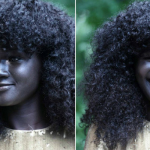 They also speak out to black women, encouraging them not to let society dictate how they should look. ‘I really don’t care what a woman chooses to do with her hair, but I think it came to a point where it was derogatory toward people who wore their hair natural, and there was a certain stigma around people who wore their hair natural or in an afro,’ TK told Cosmo. 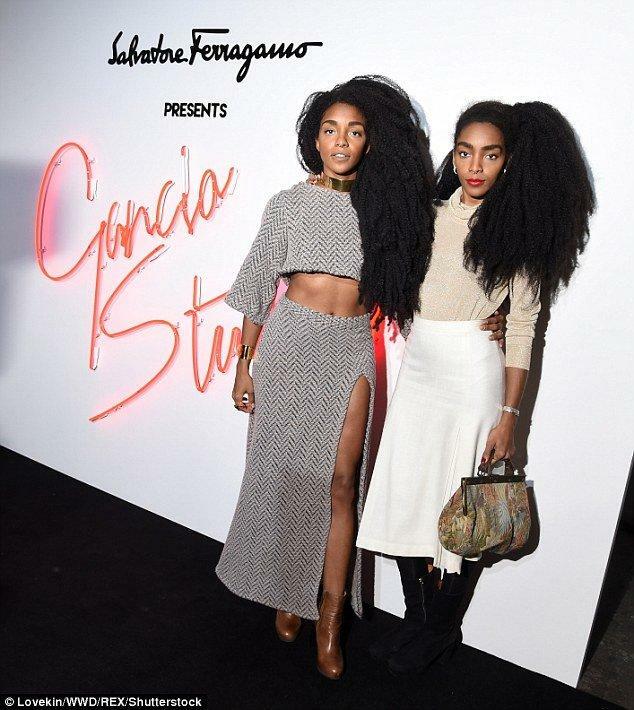 When it comes to educating people on the differences of hair, Cipriana said that even she and her sister aren’t the same.